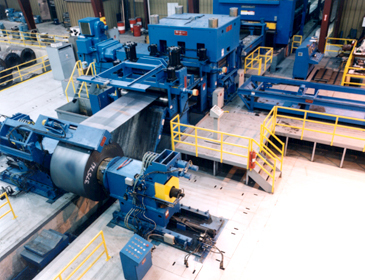 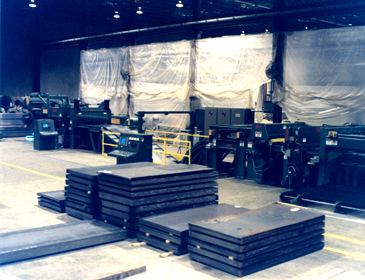 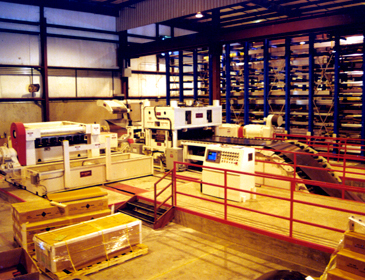 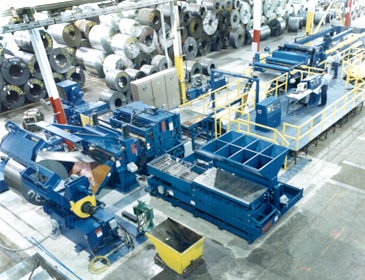 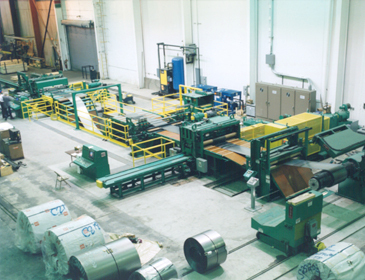 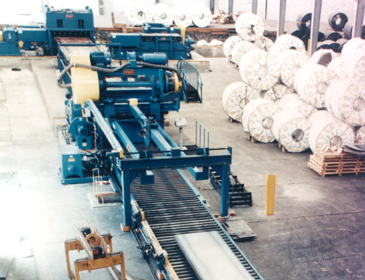 Throughout its five-decade history, Braner USA has been designing and building rugged mill-duty coil processing systems dedicated to producing panel flat and accurate sheets and blanks. 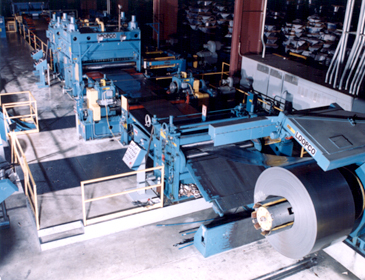 Braner USA experience includes cut-to-length lines processing bare and coated CR carbon steel, carbon steel hot band, stainless steel, and aluminum, producing sheets and blanks in widths up to 100", in gauges from .015" through 1/2". 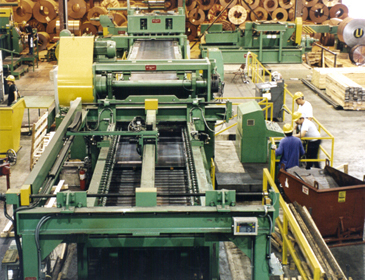 Those lines include 4-hi, 5-hi, and 6-hi precision roller levelers, interchangeable "cassette" type roller levelers, heavy-gauge flatteners, precision electronic servo feeds, virtually silent hydraulic shears, high-speed DC motor driven continuous stroke mechanical shears, side trimmers, and "programmable" multi-blank slitters.